Simply put, children learn best by doing – by exploring, playing and being “hands-on” learners. The curriculum at Gateway Academy is built for your enthusiastic child. We’re not only educators but we’re parents too. We know first-hand how much you want to stay connected with your child and what they are learning. Together, we chart a course for your child with an on-going dialogue to share ideas and progress. In short, you’ll be constantly informed about the development and progress of your child. We believe that it is a school’s responsibility to extend a child’s sense of wonder outside the classroom. Whether it is through our SMART™ Boards connecting classrooms across the country or our philanthropy projects that teach the joy of serving others, Gateway Academy is committed to the idea that community is a vital part of our lives. 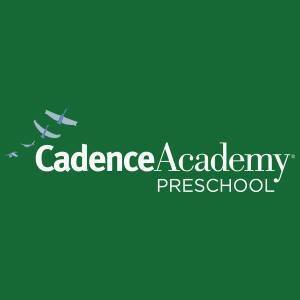 Keeping children safe during their day at Gateway Academy Private Preschool is of utmost importance. Our teachers establish guidelines in the classroom to involve children in a world of exploration, and for keeping them safe during that exploration. We hope that at the end of each day your child will give you a big hug and exclaim, "Guess what we did at school today!?"